The EVS project "Green Skills" is hosted by the non-profit organisation RELEARN based in Suderbyn Ecovillage. The Green Skills projects are completely integrated into the local Suderbyn community. 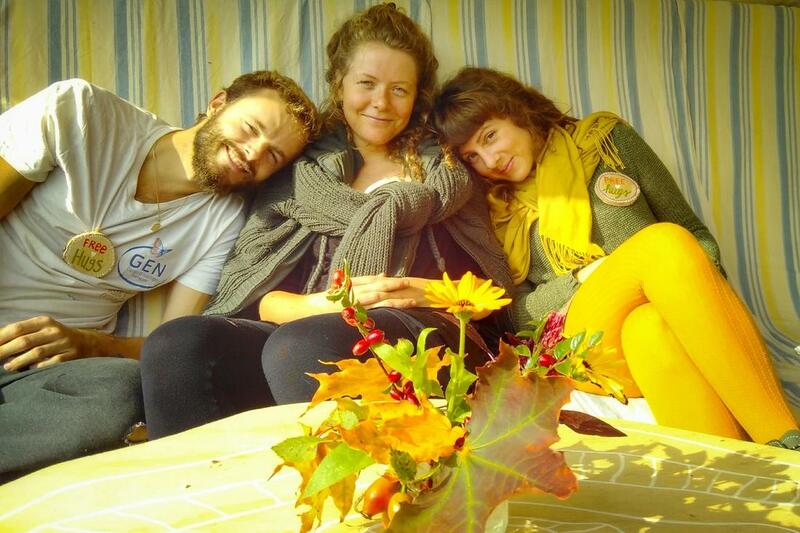 Through the Green Skills program, we want to offer international participants the possibility of experiencing the way of life of the social, ecological, economic and cultural dimensions of an ecovillage, and to develop themselves in a holistic way. We try to provide a complete package of healthy sustainable lifestyle and ecovillage life involving practical tasks such as: permaculture gardening, organic and vegetarian/vegan cooking, ecological building, animal care, and administrative work. 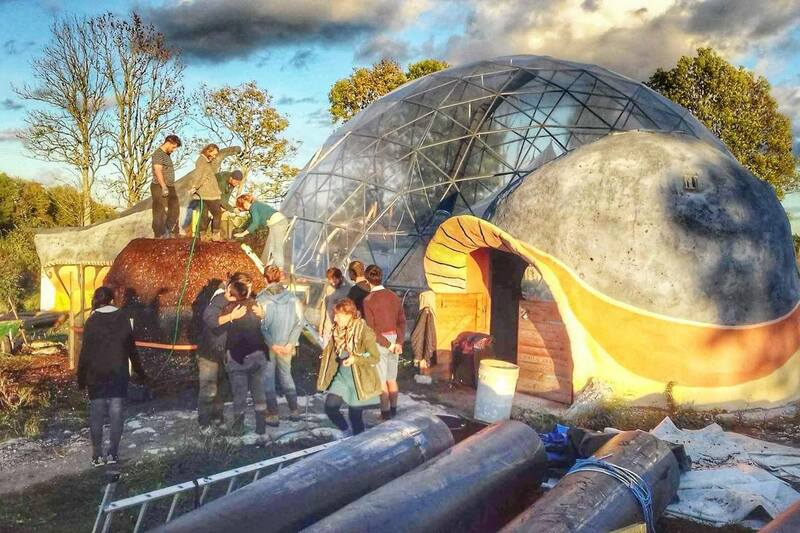 Volunteers participate in all other issues concerning the ecovillage life, such as community building, conflict resolution, administrative and organisational issues and collective decision making. During the service there will be non-formal learning opportunities in community meetings, group discussions and workshops, along with physical work. Volunteers will have the possibility to develop Swedish and English by formal and informal means. We prefer volunteers who are highly motivated and who understand that living in an ecovillage entails practical work and a simple, healthy lifestyle. Volunteers who will show an understanding of the actual conditions at Suderbyn and who have a personal motivation for learning and living in community will be selected. Everyone living in Suderbyn participates in gardening, building, cooking, cleaning, and all the other tasks that create our holistic lifestyle. For this reason, we will not base our recruiting on the specific existing skills of volunteers, but rather the willingness to learn and try new things. The practical arrangements for the volunteers are a flexible 35 working hours per week, including work-related discussions and instruction, as well as voluntary language training. Normally weekends are days off, and the Green Skills project adheres to standard Swedish bank/government holidays. Volunteers earn an additional 2 days of holiday from work per month. The role of the volunteer is as a co-worker, co-habitating resident and sometimes as project co-leader. If you are interested, please send us an email with your C.V. and Motivation Letter!